Basers Engineering is a custom low frequency crystal design and manufacturing business in Carlisle, PA. We design and manufacture low frequency crystals, consult with clients to analyze and improve functionality of existing products, create custom products according to clients’ specifications, and provide RF assembly packages. With over 40 years of experience, we know how to make things work in the crystal/filter engineering field. More importantly, we want to help our clients get on with business as smoothly as possible. We are a domestic manufacturer, we put you in direct contact with the designer, and we respond to your product design needs. 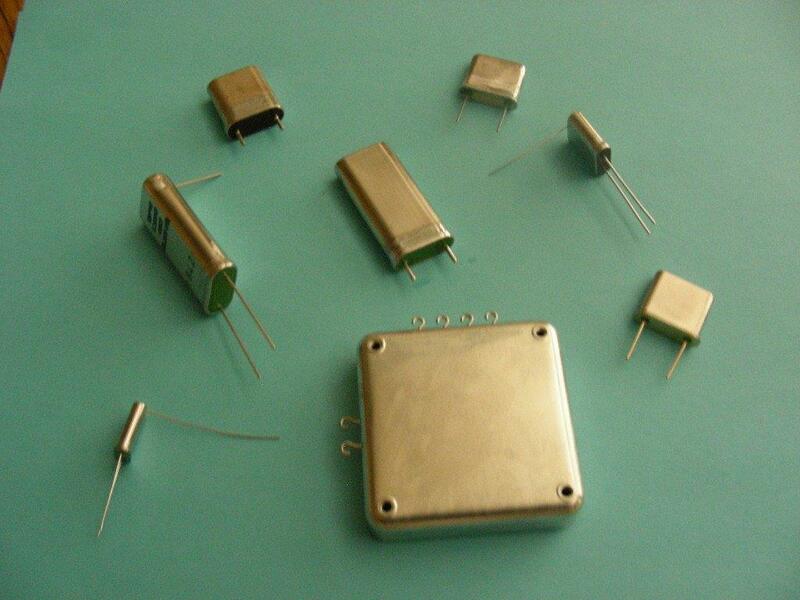 Specifically, we design and manufacture low frequency crystals in the 10kHz to 900kHz range, crystal filters in the frequency range of 10kHz to 200MHz, and linear passive RF assemblies including LC filters and products generally below 500MHz. Our products are used in avionics, ground based systems, radar, FLIR systems, X-ray equipment, helicopter systems, radios, etc., and we consult with clients about “legacy” part replacement and repair. Whether you’re pursuing an RF crystal product for an interest or a business, we can provide you with the best low frequency crystals for your needs. Basers ability to produce low frequency components has allowed Lokos Electronics to support many programs that have gone to a Mature or End of Life Status. Government programs have been sustained and in some cases are back running because we can provide obsolete technologies.